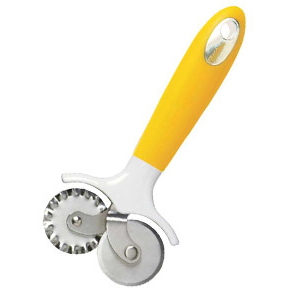 Brand: Wilton 2103-360 Units: 1 Slides easier under cookies. Angled blade moves cookies from pan to cooling rack with ease. 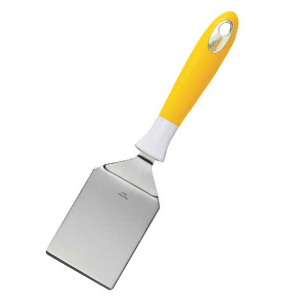 Comfortable, ergonomic non-slip grip and angled stainless steel blade. Also great for brownies and bar cookies. 10 inches long. Dishwasher safe. Slides easier under cookies. Angled blade moves cookies from pan to cooling rack with ease. 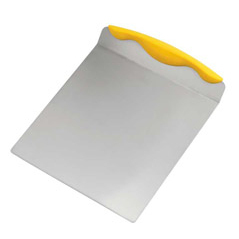 Comfortable, ergonomic non-slip grip and angled stainless steel blade. Also great for brownies and bar cookies.